Get at least 3 hours of exercise a week. Ex: Bouncing on a mini-trampoline, aerobic dancing, walking, jogging, swimming, bicycle riding and hiking. After a series, get wrapped every 4 weeks. FRUIT- Apricots, apples, berries, melons, peaches, pears, pineapples, tangerines, grapefruits, oranges, cantaloupes, strawberries, watermelons and plums. Fruits should be eaten raw or cooked without sugar. If you use canned, make sure it is not packed in syrup or sugar. DESSERT-fruit, preferably eaten 3 hours after a meal. PREPARED FOOD- White flour bakery products, white spaghetti, macaroni, noodles and gravies. Any foods prepared with refined white flour. ALWAYS AVOID- Sugar and too salty foods. Since this increase fluid retention. 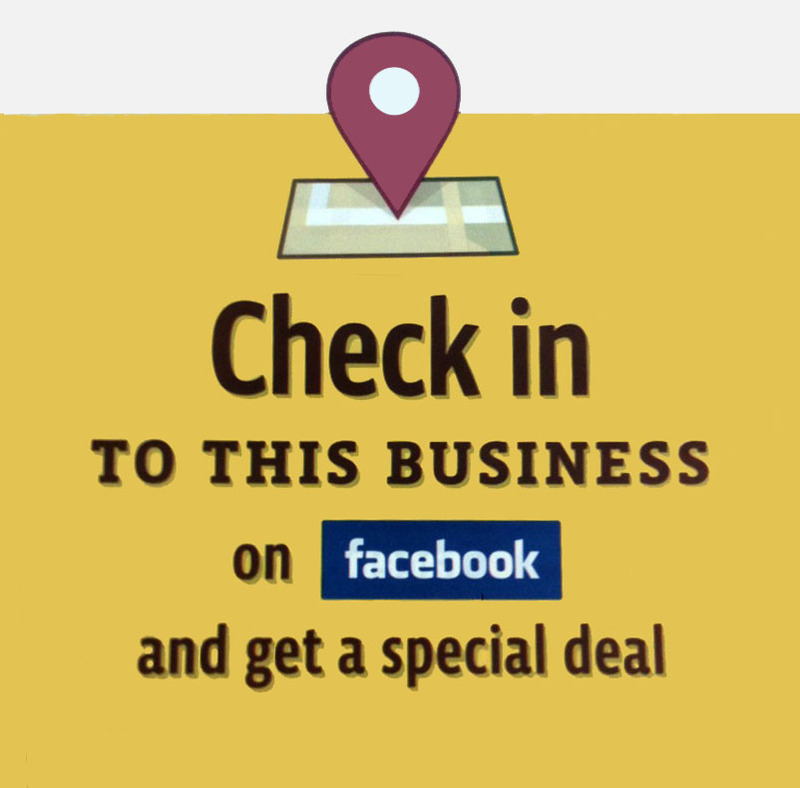 We have just created a facebook deal under “Deals” on our fb page! It’s a 50% 75 min. Massage Therapy deal only available for the first 10 that check in starting on June 11! All you have to do is when you are ready to claim the deal. 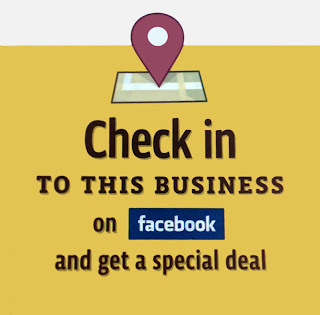 Call us to book your appointment 615-794-5282 and then when you arrive to the spa, open up your facebook app from your smart phone and go to “places” and check-in under “Skin & Beyond Day Spa” There you will be able to claim your deal! FATHER'S DAY SPA PACKAGE SPECIAL + JUNE 2011 SPA SAVINGS!!! We have some great specials this month that are great for new clients, existing clients and VIP Members. Check out this great deals and spread the word to your friends and family! Also, don't forget about DAD this year. We have a great spa package that he will definately love! FATHER'S DAY SPECIAL SPA PACKAGE:- Reg. Price $190. June Special Only $155 -you save $35! 1 HOUR MASSAGE (his choice of Swedish, Aromatherapy, Deep Tissue or Hot Stone) + POWER MOIST FACIAL TREATMENT plus A FREE GIFT FOR DAD!!! Click here and get it today instantly online! Save 35% on any Lumifacial treatment, or body contour wrap in June! ONLY $90- for Pomegranate Back Facial Treatment + Half Hour Aromatherapy Massage + a Hydraflash Facial! *May not be combined with other offers, or discounts. $119 for a Long Lasting Deep Hydrating Facial plus Half Hour Swedish Massage. *May not be combined with other offers, gift certificates or discounts. KEEP UP WITH YOUR NEW YEAR'S RESOLUTION & LOOK GREAT THIS SUMMER! ~PURCHASE A BODY CONTOUR WRAP AND GET YOUR SECOND BODY CONTOUR WRAP 1/2 OFF! ~SAVE 50% OFF A BODY CONTOUR WRAP WHEN YOU BOOK A HALF HOUR BODY MASSAGE. (must be booked same day)*Conditions Apply: Cash or Credit Only. Not valid with third party gift certificates, promotional gift certificates or other discounts. Learn about the benefits of our Body Contour Wrap! Tuesday-Thursday: On the "Glow Sugar Body Scrub" for fabulous smooth skin or save $20 on any hour massage or longer booked Tuesday-Thursday. Only one coupon per customer per visit. You may use this coupon as many times as you want. Share it with a friend. Please present coupon when checking in. Expires June 30th. Not to be combined with other offers, gift certificates or discounts. Monday's in June is Microdermabrasion Monday's! Smooth away those wrinkles, or lighten up any sun spots. Book a Microdermabrasion on Monday and get it for just $99. (Regular price $125) Face + Neck & Chest $125 (regular price $160). Only one coupon per customer per visit. Please present coupon when checking in. Expires June 30th. Not to be combined with other offers, gift certificates or discounts. Save 15% on Body Waxing in June! All body waxing services booked Monday-Thursday are 15% off. Only one per customer per visit. Please present coupon when checking in. Expires June 30th. Not to be combined with other offers, gift certificates or disocunts. Skin Care Summer Promotion- Save 20% on upgrades! Book any Yon-Ka Facial or Advanced Facial Treatments & get 20% off any upgrades. The upgrades must be booked on same day of appointment to get discount. Book a Vital Defense Facial and add a brow wax for 20% off. Book a Advanced Optimizer Treatment and get a Microdermabrasion for 20% off. *May not be combined with gift certificates, other offers or discounts. Don't forget to share the savings with a friend! Become a VIP member today and take advantage of the special savings!